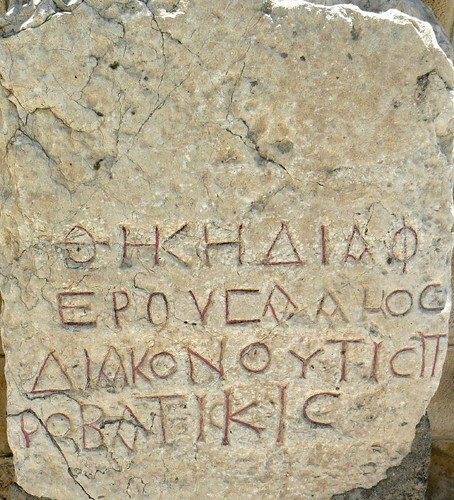 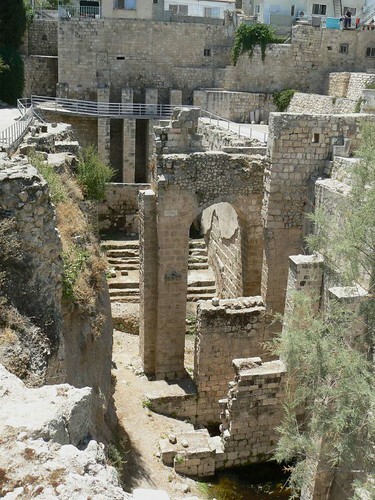 Bethesda was originally the name of a pool in Jerusalem, on the path of the Beth Zeta Valley. 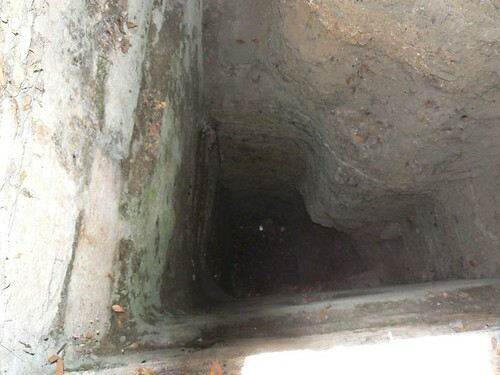 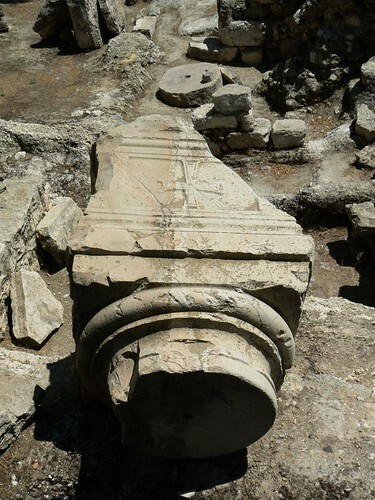 The pool was first dug out during the 8th Century BC and was called the Upper Pool, a second pool, known as the Washers’ Pool, was dug during the third century BC by Simon the High Priest. 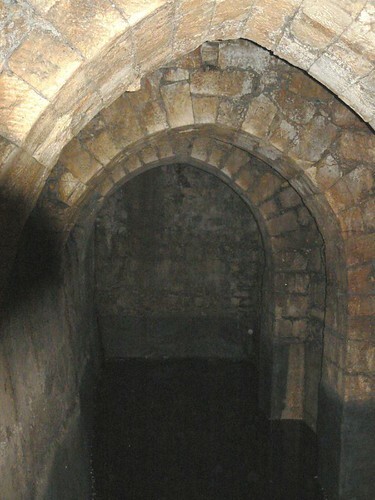 These pools were used to wash the sheep prior to their sacrifice in the Temple. 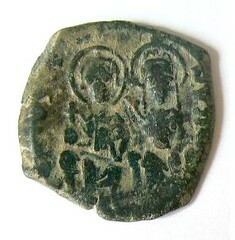 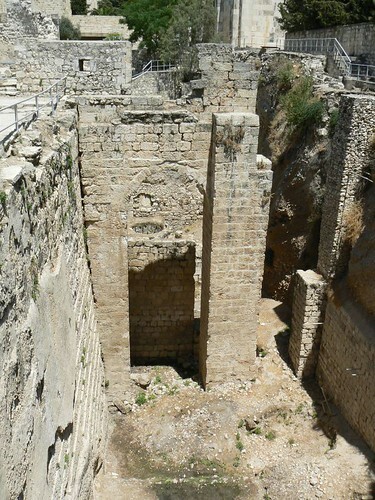 Archaeological excavations begun in the 19th century have brought to light remains of the two pools, Jewish baths, pagan shrine of Roman epoch, Byzantine basilica of St. Mary, Crusader monuments.